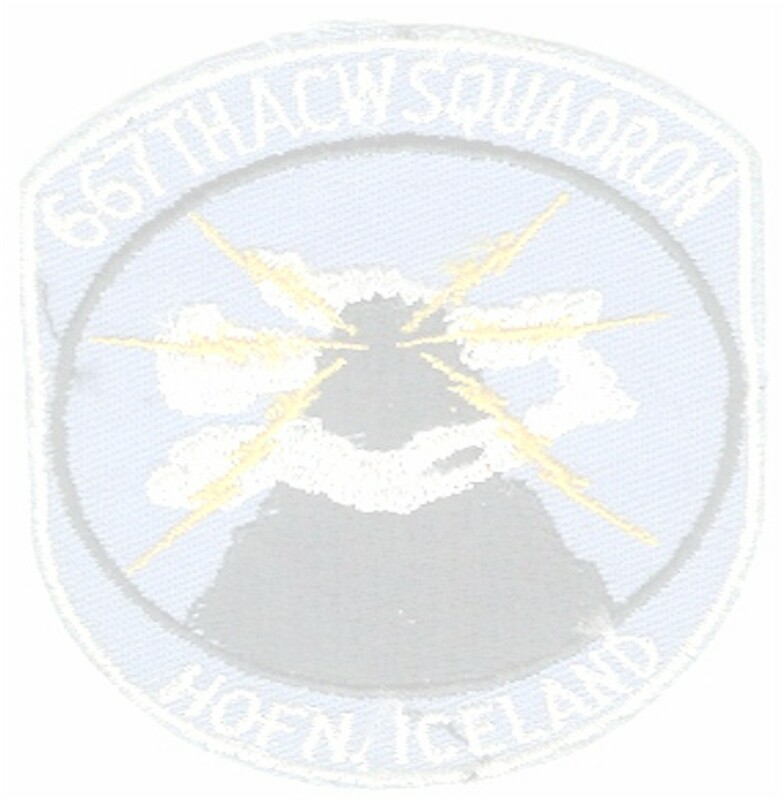 These web pages contain pictures and notes from a couple of United States Air Force Enlisted men and one U.S. Navy Seaman who served at the 667th Aircraft Control and Warning Squadron at NORAD Site H-3, located in southeast Iceland. This radar site, using some of the most modern radar equipment available at the time (FPS-93 and FPS-6), tracked numerous Russian aircraft while guarding the North American Continent from surprise airborne attack. It controlled the Interceptor aircraft, flown by pilots of the 57th Fighter Interceptor Squadron based at Keflavik Naval Air Station, Iceland. The Hofn Air Force Station radar equipment continuously searched the skies more than 200 miles from the shores of Iceland 24 hours a day, 365 days a year for any intruding aircraft. When an unidentified aircraft was detected, the Interceptors were "scrambled" to identify these aircraft and were prepared to defend the citizens of both Iceland and the United States. There are numerous pictures contained on these web pages. These pictures were provided by three airmen stationed at H-3 between September 1967 and October 1968, myself, Marty Chevian, Spears (Barney) T. Barnette and Paul James, a Navy enlisted man. Many thanks to Marty, Barnie and Paul for providing many of the pictures and some insight to the day to day operations of H-3. Since this page was originally created, there have been a few other people who were stationed at H-3 that have helped build up the pictures and information. Please check out the "Mail Call" page to see who has checked in.